White Paper: How to Create Microelectro-Mechanical Systems. 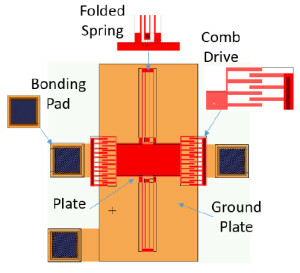 Traditional design flows can guide engineers creating microelectro-mechanical systems (MEMS). These steps help reduce time to market by simplifying the MEMS design. Nicolas Williams is a product marketing manager at Mentor Graphics. Williams also worked at Tanner EDA and Tanner Research as a product manager for 18 years.